We are going to be fostering to adopt starting in November so seat 1 possibly 2 children and stuff. Fun, engaging, and eager to be driven. 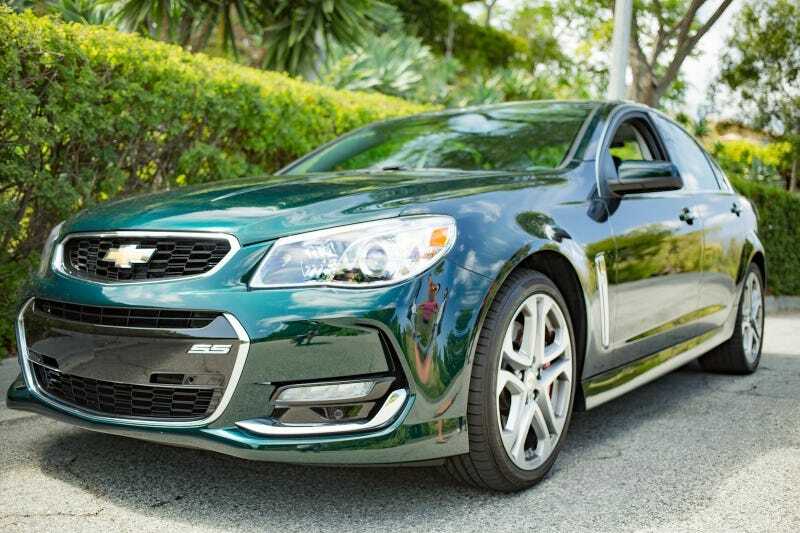 Now I’m not much of a Chevy guy but I can respect the LS family and can pass off the SS as “Australian”. Plus it is great fun to drive, outstanding interior compared to the others I’m “cross-shopping” and good grief that sound! Now if Oppo blesses this decision the next question is Heron White of that gorgeous Regal Peacock Green up top?